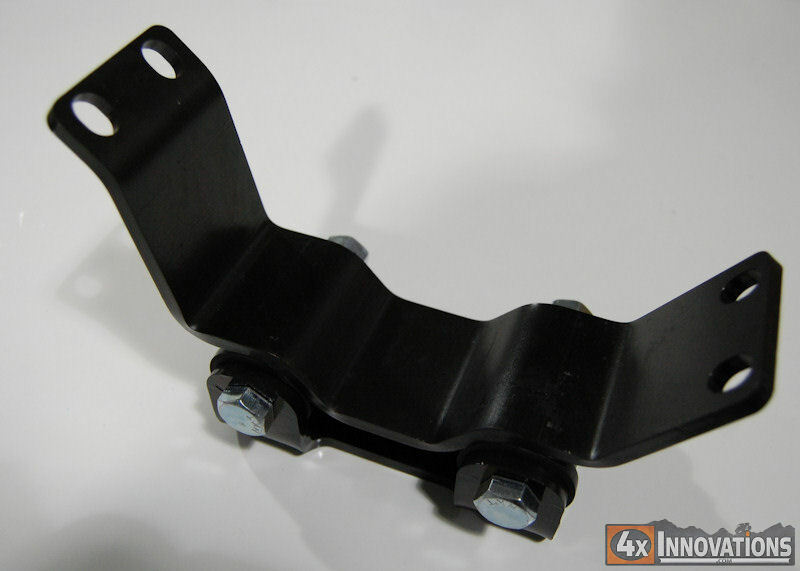 In a continued effort to bring the highest quality parts to the Tacoma world 4x Innovations has created the first and only Super Duty transmission mount!Engineered from the ground up our SD mounts are the perfect solution to your transmission movement and shifter slap problems.This mount uses the same great Energy Suspension bushings as our mini truck mounts to serve you for a lifetime. 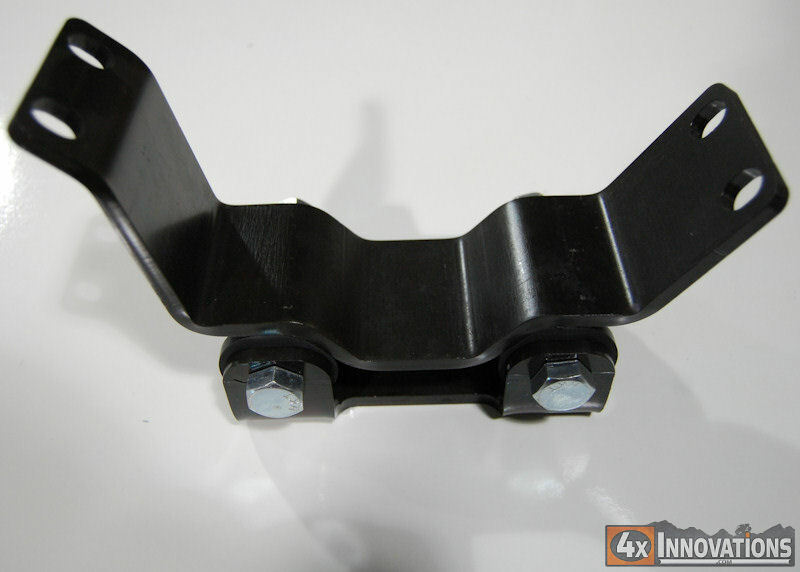 These bushings will not split and fail on you, eliminating such worries associated with stock mounts.Your new mount comes with thicker steel plates that are laser cut and CNC formed for the best fit possible. Mounts come zinc plated and ready to install. 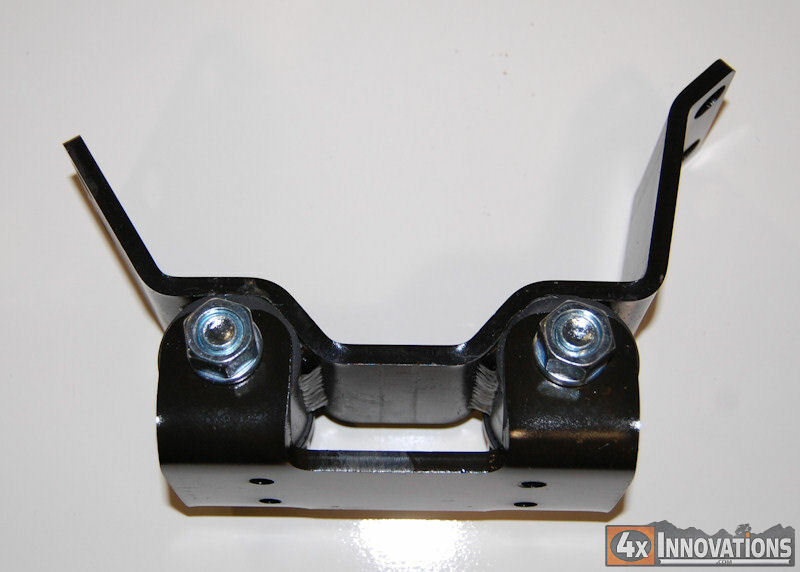 TCC1326 transmission mount is a direct bolt in for the R150F 4wd manual transmission found in 95-04 Tacoma truck with a 5VZ-FE (6 cylinder) engine. A43D 2wd automatic transmission 2RZ-FE.